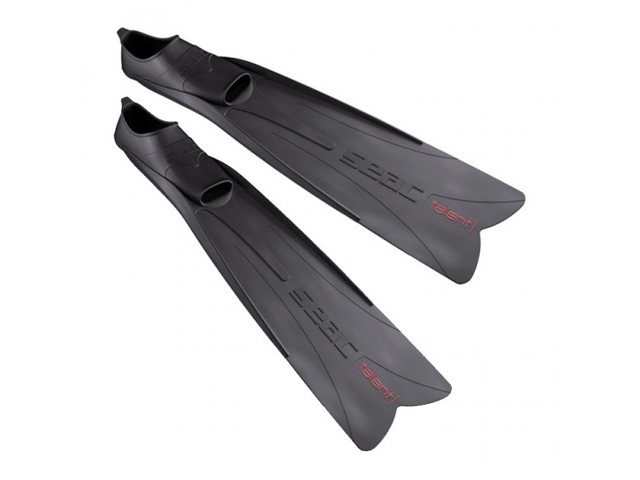 Fins Seac Sub Shout Talent Black - Extreme performance and comfort. • Blade material: smaller size, made in a calibratedthickness of technopolymer. • The technical and performance of this fin are ideal forthose who love fishing in surf where high manageability and reactivity are necessary. This Product was added to our catalogue on Friday, 27. May 2016.